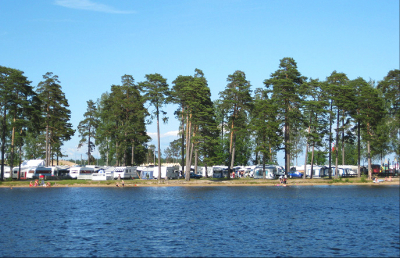 Karlsborgs Camping is located 5 minutes walk from the city center. 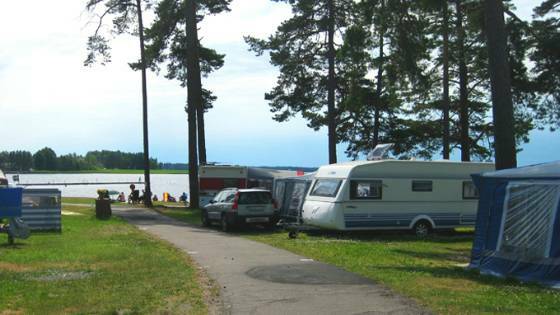 Beautifully situated on Näset between Lake Vättern and Lake Bottensjö. 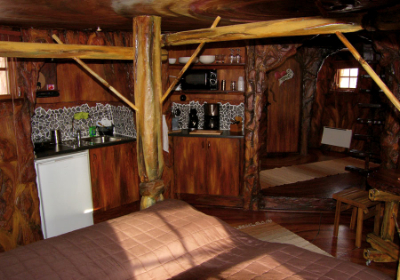 With us you can choose to stay in your own caravan, mobile home or tent and if you do not have your own accommodation with you, why not rent a cabin or a ”tree stump”! 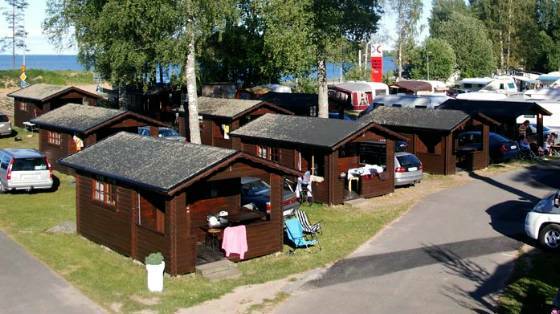 In our service building you find a common kitchen with stoves, ovens and micro, TV-room, showers and WC and laundry room. 5-SEK coins are required for hot water in the showers. 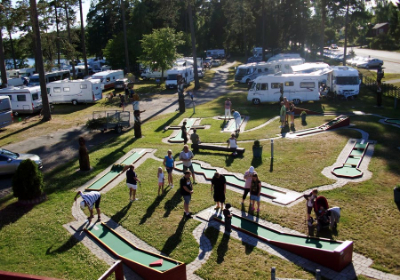 Campsite guests must check out at the latest by 3 pm and cottage guests by 12. Car traffic is not permitted in the grounds between 11 pm and 6 am. 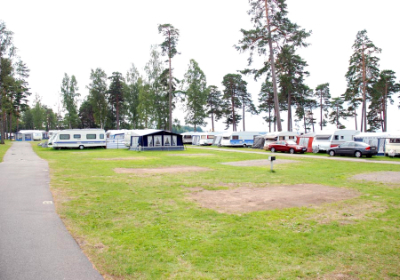 This is a family campsite and we expect peace and quiet from midnight. Drive carefully, max speed in the grounds: 10 km/h. 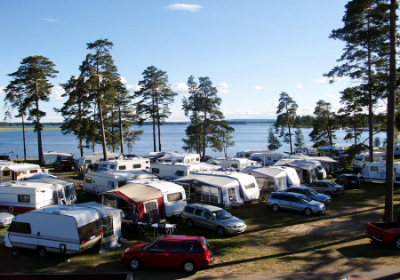 We look forward to welcoming you to Karlsborgs Camping, and we’ll do everything we can to make your stay with us enjoyable! 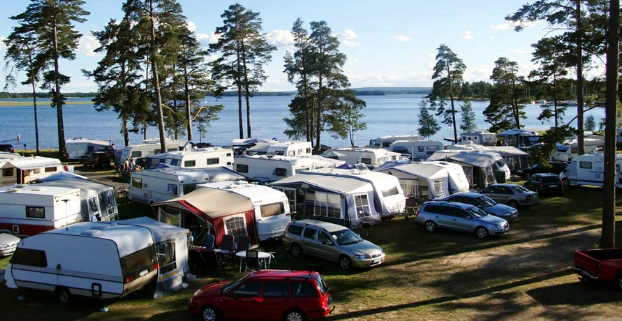 We have plenty of camping pitches with electricity and many of them also have cable TV. The size of the pitches is 80-100 m². If you choose to stay without electricity, we have two areas with unmarked places where there is free parking. 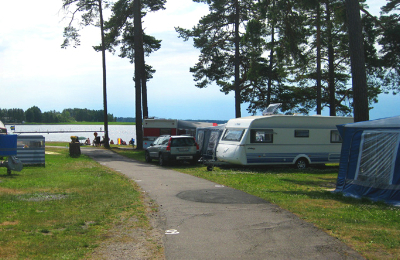 All pitches are close to the beach and many have lake views. 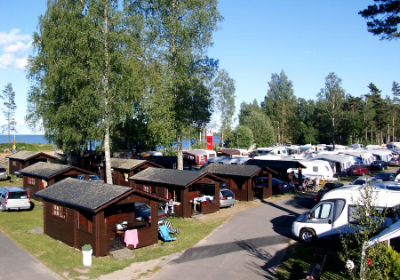 Karlsborgs Camping offer simple cabins with room for four people. 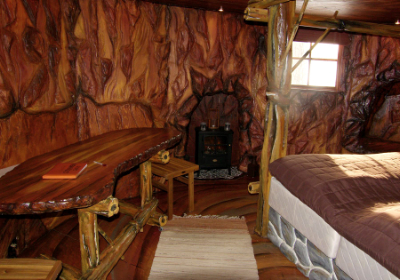 The cabins have two bunk beds and no toilets or running water. The cottages have a refrigerator and coffee maker. 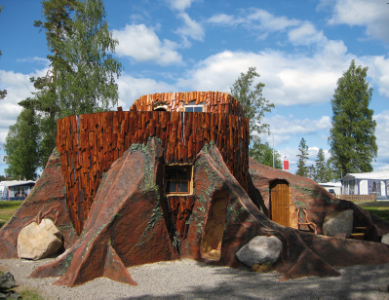 We also have two "stumps" with 4-6 beds. Both stumps are equipped with: shower, toilet, TV, kitchenette, microwave, crockery, cutlery, fridge with freezer compartment and dining area. The stumps can not be booked online.